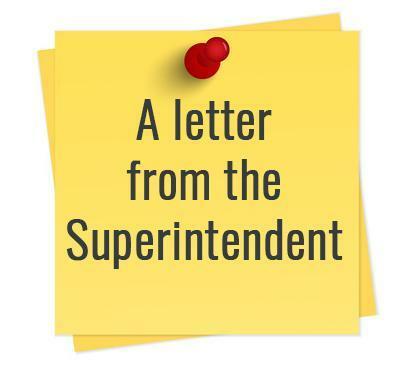 Dr. Laurie, Bruton, Superintendent, sent a letter to all staff and all parent / guardians on Tuesday, January 22, 2019. The Superintendent's letter provided information regarding the Integrative Leadership Academy (ILA) Charter Petition submissions (all three), as well as to report that SLVUSD is currently planning expansion of programs to accommodate the various needs of the students in the San Lorenzo Valley. Read the Superintendent's letter here! For additional information regarding the ILA Charter Petitions, please read the SLVUSD Board Briefing - January 2019.